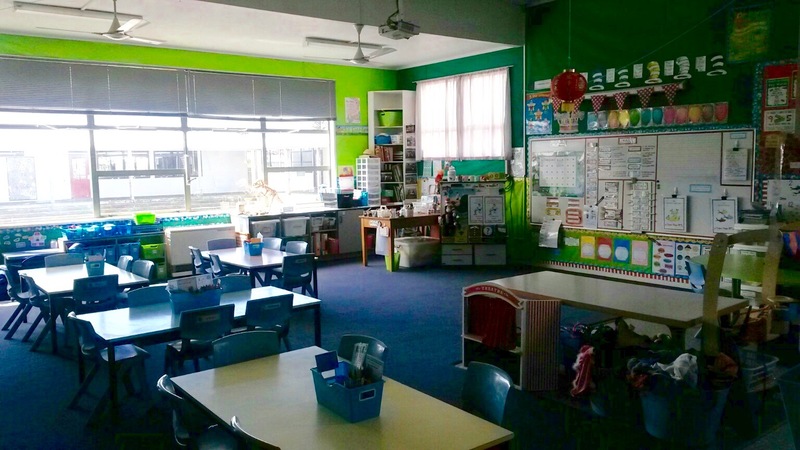 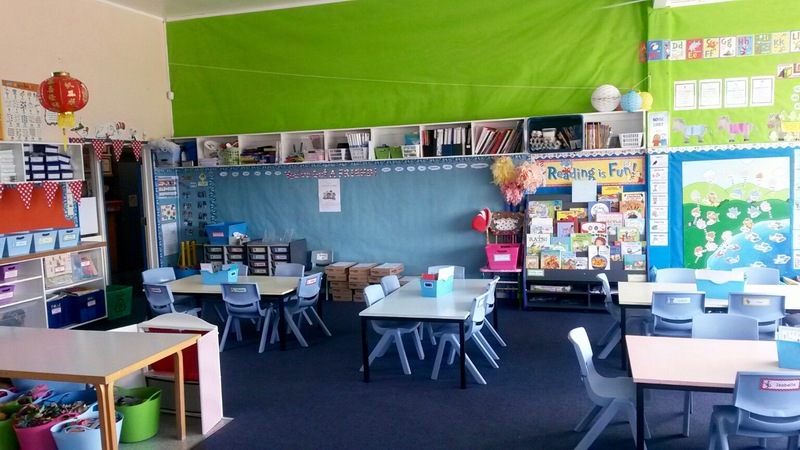 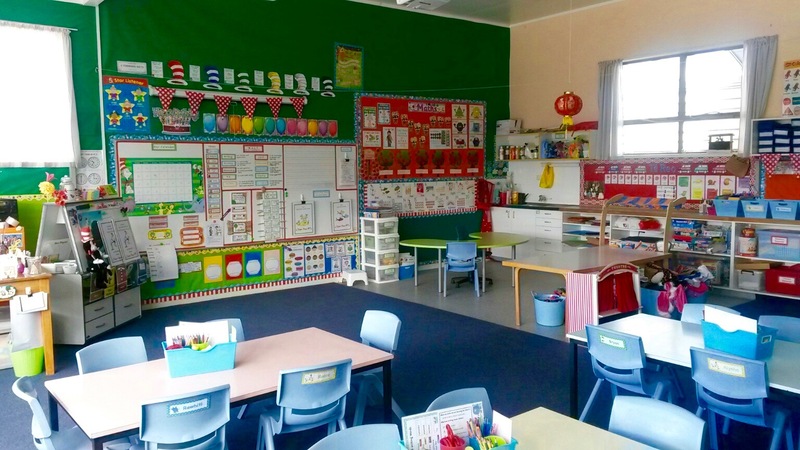 Wow, what a lovely, colourful classroom. Have a great year kids with Mrs Pescini ! !